We normally respond within 24 hours. If you have not received an email from us, please check your spam folder. Urbano Rentals features town homes in the historic center of Merida and nearby country estates for vacation rentals. 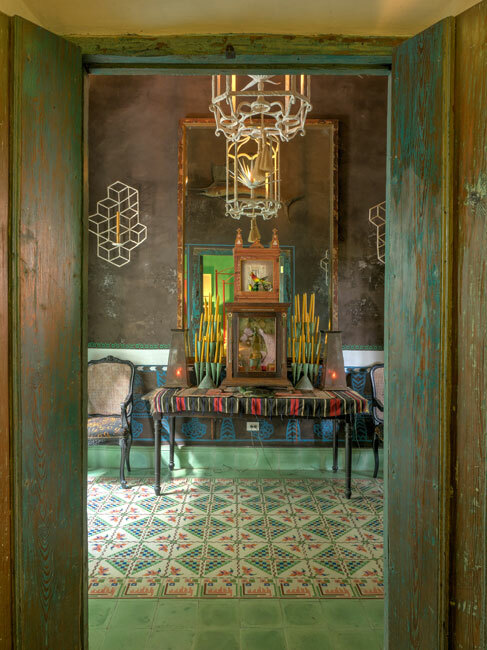 © 2019 Urbano Rentals - Best of Yucatan.